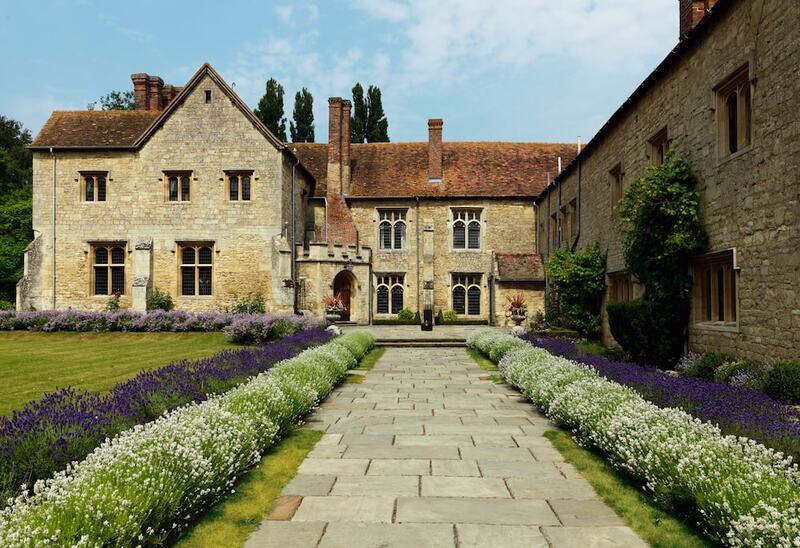 Muddy says: If Notley Abbey is romantic enough for Laurence Olivier and Vivien Leigh to call home, it’s romantic enough for your wedding! Finding somewhere that ticks all the boxes for a wedding is a tricky business but I may have just hit ‘I do’ gold here on the Bucks/Oxon borders. 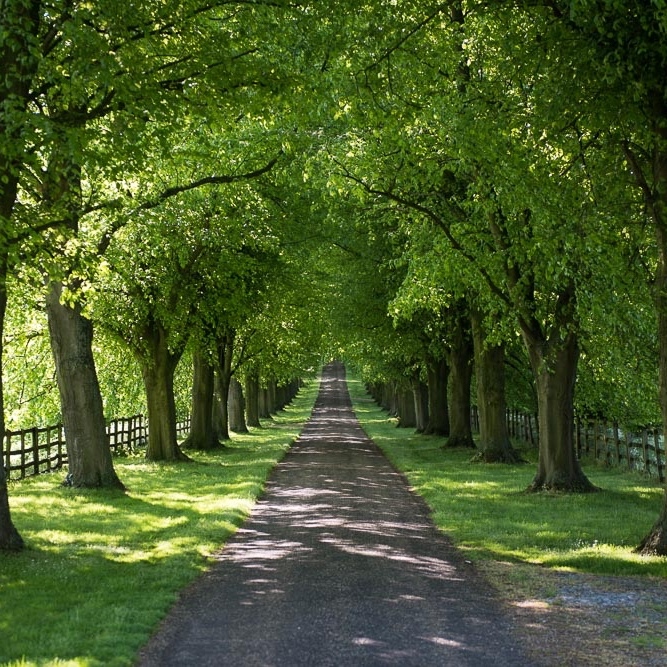 I’ve been to Notley Abbey, former home of Laurence Olivier and Vivien Leigh, several times as it’s so close to where I live – a stunning country house that’s seen an eclectic stream of the famous, from Henry VIII to Marilyn Monroe walking its 13th century corridors. 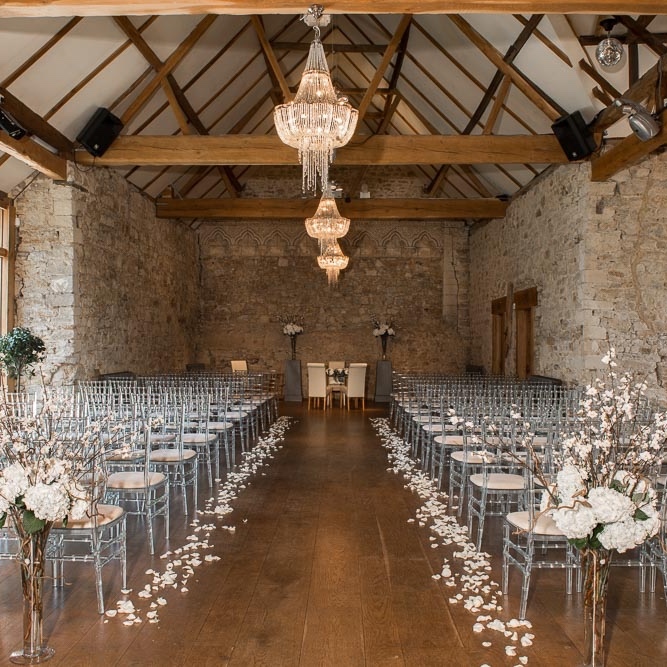 Available on an exclusive use hire base only, this historic wedding venue has gone through several years worth of renovation. Its beautiful old brickwork and sweeping driveway provide the requisite romance. 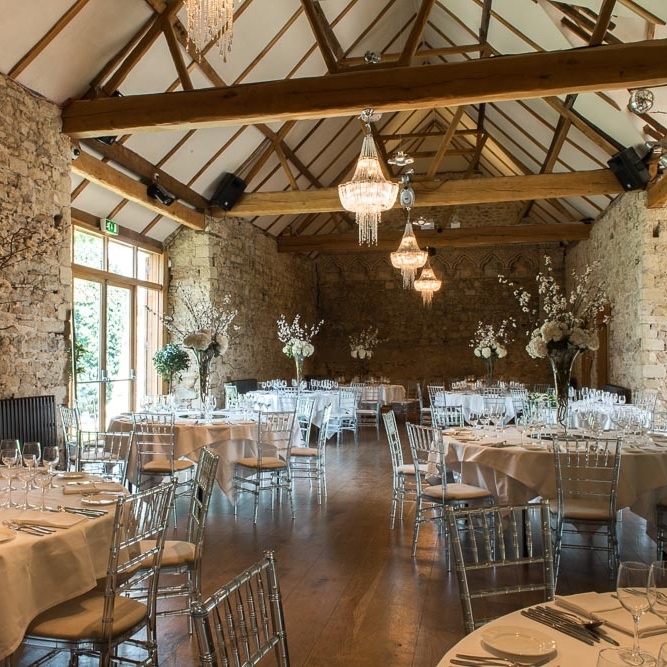 Depending on guest list numbers, your wedding ceremony can be held in The Abbot’s Hall or the stone barn Monks’ Refectory, which can also cater for 190 guests seated for a wedding banquet and up to 250 guests for an evening reception. For summer weddings, the Walled Garden Nook is registered for weddings if you want to feel the love outside instead. As you’d expect of a wedding venue specialist, there’s in-house catering, online and personal wedding planner, live music on offer and even fireworks to end the night sky high. No need to leave the venue either at the end of the night – there’s a four-poster bridal suite and further 8 bedrooms.